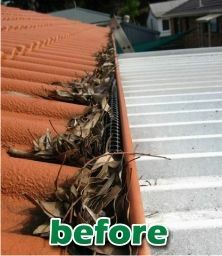 Are you sick of the hassle of cleaning your gutters? Never climb that rickety ladder again! Barlows Gutter Protection offer a complete install service that will give you back your weekends and stop the need to ever have to clean out your gutters again. We are a family owned and operated business. We are very proud to offer a top quality service with great prices and are of course fully insured. 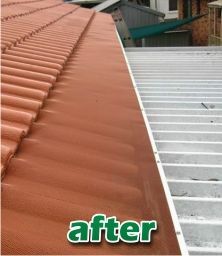 The highly qualified and experienced installers at Barlows Gutter Protection Pty Ltd have researched and tested on the roof most gutter guard / leaf guard products on the market and are confident that they have found the best possible product for the very leafy and extreme conditions found in Australia. 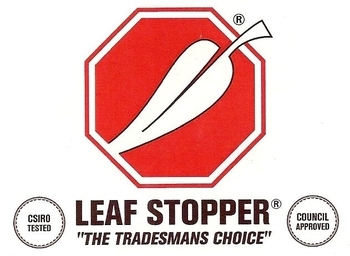 leaf screener leaf guard leaf shield gutter screen gutter guard gutter shield leaf guard gutter guard and more, but they all mean the same thing, to keep your gutters clear so you never need to clean them again.